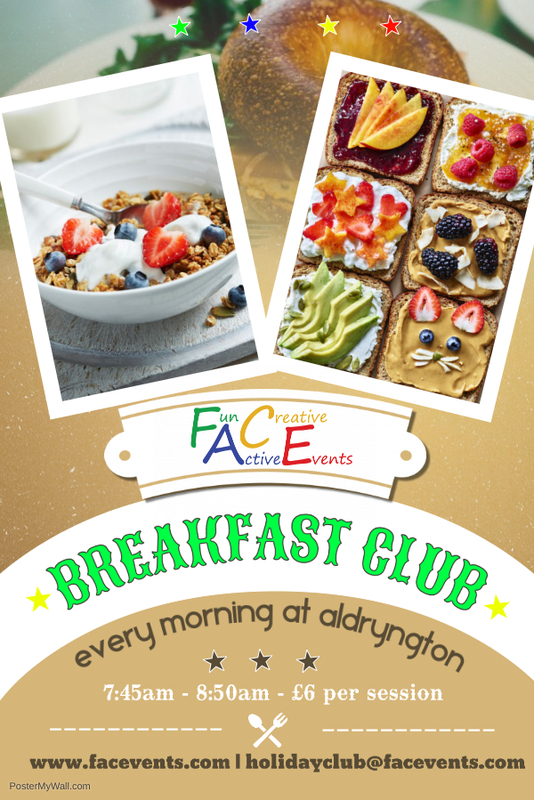 Our Before School Club at Aldryngton is open every school day from 7:45am - 8:50am. We provide food from a selection of toast, cereals, fruit, milk and water. As well as a safe and fun environment with suitable activities for children to make the best start to their school day. Before a place is confirmed for the before school club, who will have to request a "contract" which defines the days and sessions that a child (or children) attends the club. Parents can request contracts which are then approved by a club administrator (or rejected if required). 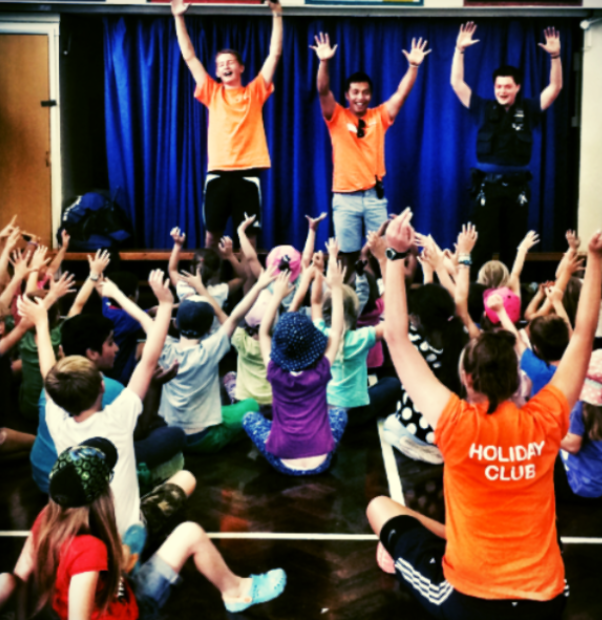 Our Holiday Clubs are open from 7.30am – 5.30pm, and vary from site to site (please check when booking) prices start from £26 per day with discounts available. FACE Holiday Club provide high quality childcare in a fun, educational and safe environment. Click on the link above to the online booking system and complete the form. Once completed you will receive an email conformation of your booking. 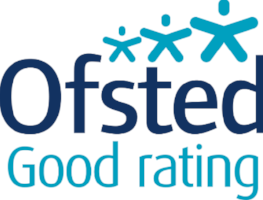 Read our recent Ofsted Report here!!!! As part of our improvements and wanting to know your child/ren before they come to club, we have put together a little "About Me" shield. We ask that you fill this in with your child and either email back to us, or bring along with you on your first day. This process will then mean we can cater to different children's needs. 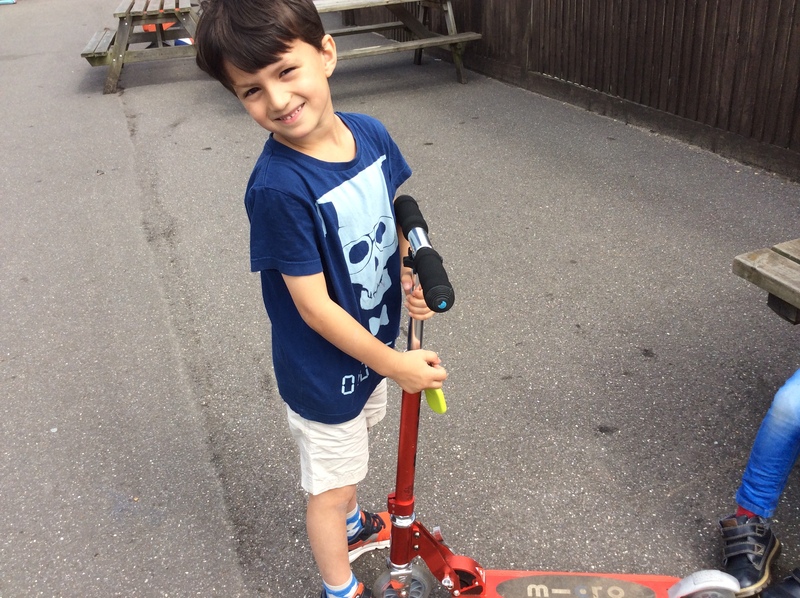 At FACE we run a wide variety of activities which encourage children to socialise, think for themselves, learn something new whilst having fun. Our daughter, has attended all of the FACE Holiday Clubs for about 3 years and she loves them. When we ask her what she wants to do in the half term holidays, Holiday Club is the first thing on her list. 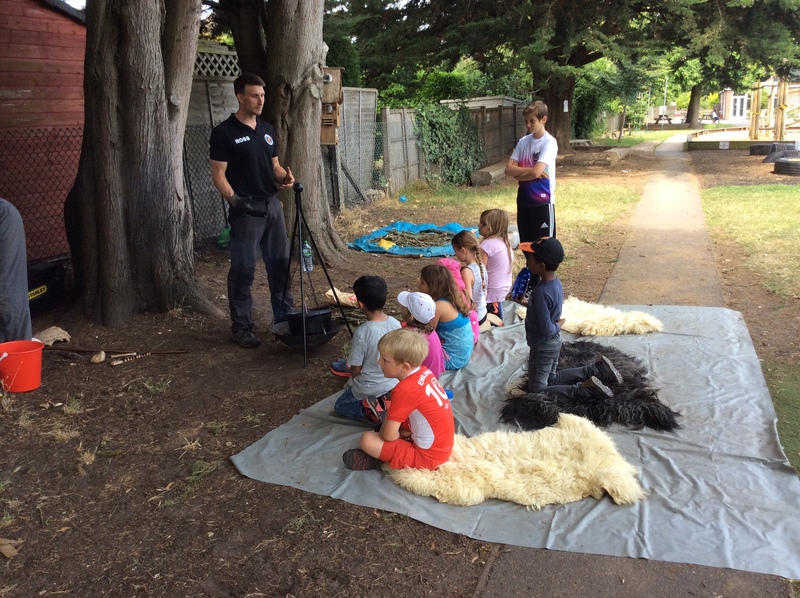 "FACE have been running a Laser Tag lunchtime activity for our children.It was immediately one of our most popular activities and was completely over subscribed. Michael and his team have been fantastic to work with. They are great with the kids and are all fully DBS checked. 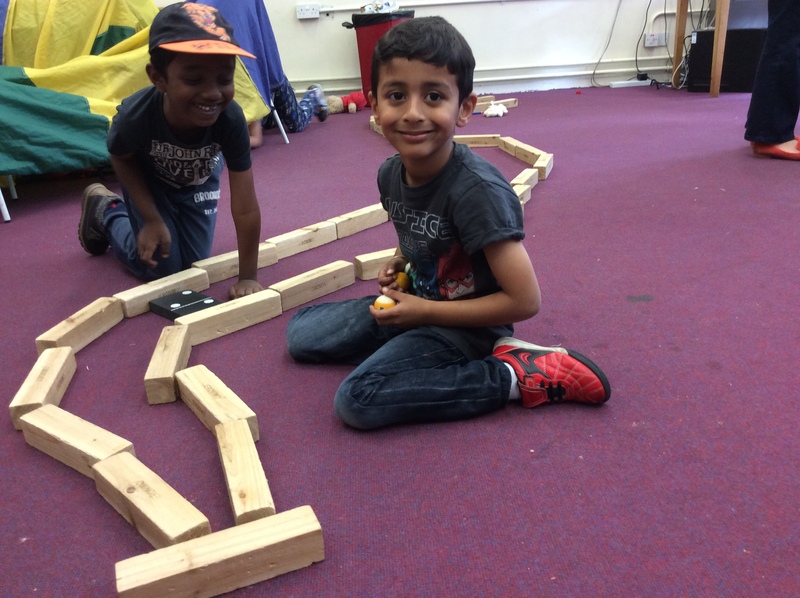 Their equipment is fully up to date and they create fun and engaging games for the children. They all come back red faced and full of smiles. We will be booking them in for next term"